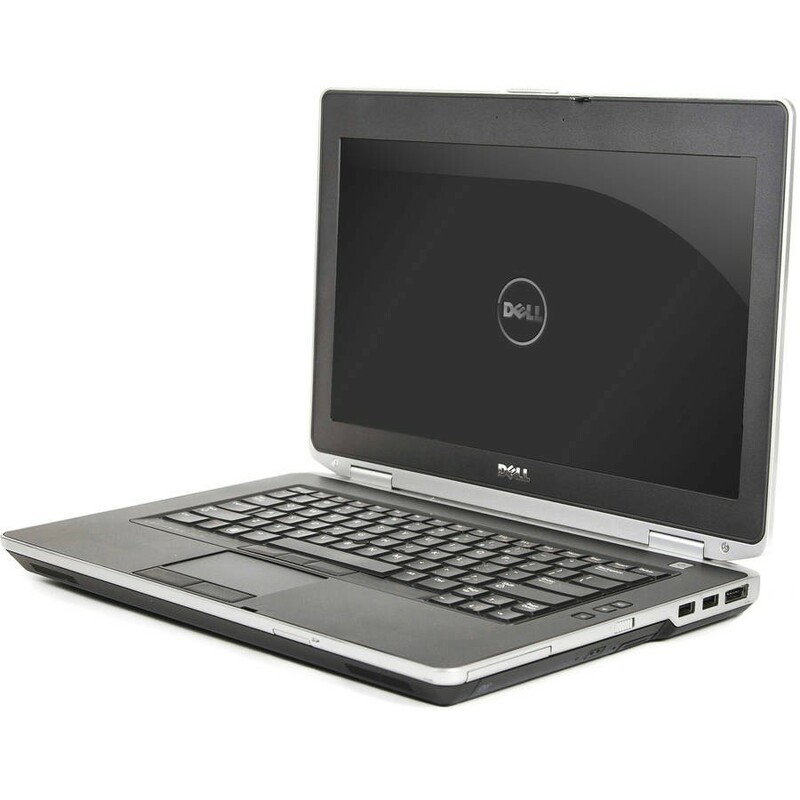 Refurbished Dell E6430 Latitude Laptops features: This is one more new product added in usedstore website. 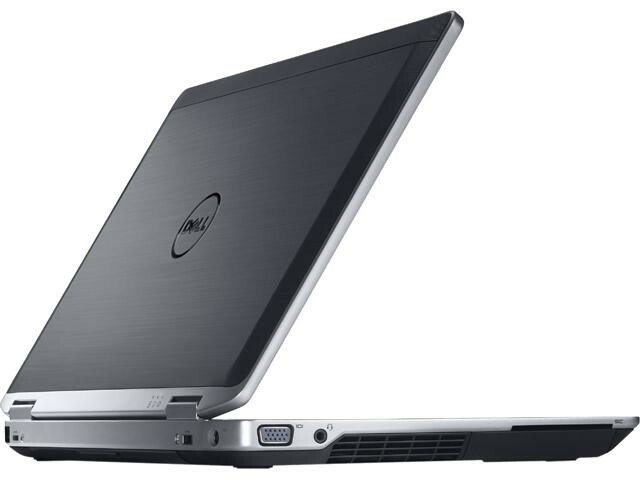 We are offering the great deals on the refurbished dell e6430 latitude laptops. Following are the configurations and features of the refurbished dell latitude e6430 laptop, Processor: core i5, 3rd generation, RAM: 4 GB, Hard Disk: 500 GB with Web cam. 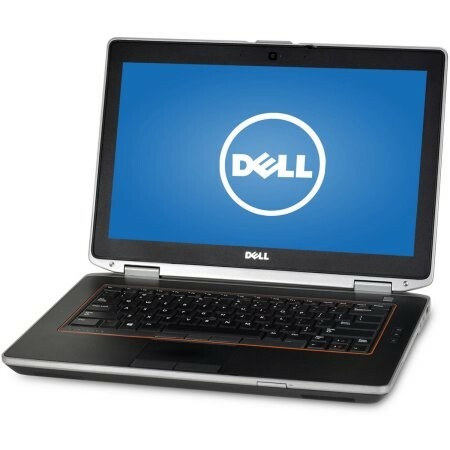 On this dell latitude e6430 laptop we are providing 6 months of manufacturer warranty.